Out of the gate, the first month of 2019 has been a busy time for our team at Vielight. With numerous photobiomodulation projects, internal and collaborative, we are setting out for another exciting year of discovery, creation and growth. Plans to attend numerous trade shows and conferences intersect with our commitments to ongoing studies and research work on next the generation of products. We have a lot of ideas that need to be tested, analyzed and implemented based on solid science. All of that is tightly intertwined with our ongoing regular business responsibilities and tasks. We have high expectations for 2019 and hope that it progresses as dynamically as it has started. 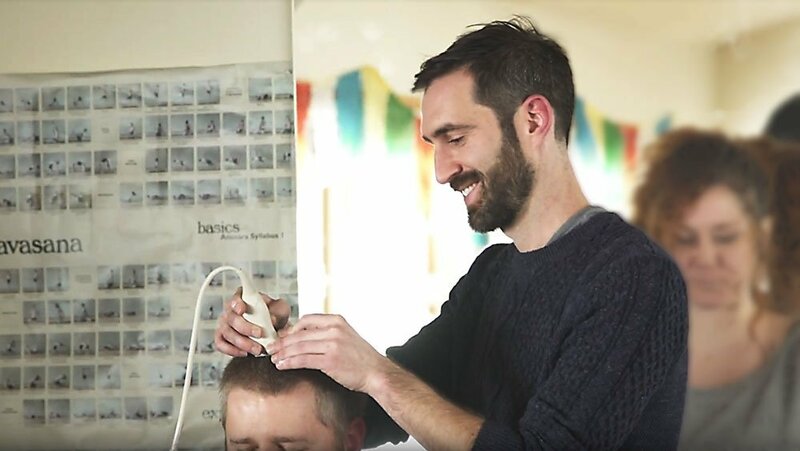 “Photobiomodulation may be the answer that biohackers have been searching for as a technological alternative to smart drugs and nootropics. 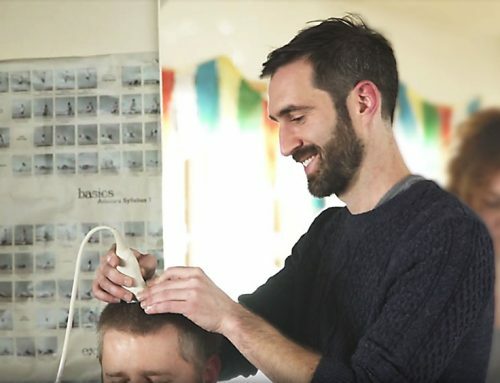 According to Ben Greenfield, “the use of light to stimulate the brain is effective, significant and without the worries of major side effects.” Greenfield is a world-renowned fitness guru, author, competitive triathlete and trend-setting biohacker and has a lot of experience with PBM and biohacking. “Everyone understands that the brain is the command center of all our functions. We are truly dead only when the brain is dead. We are at our peak when our brain is at its peak. At the elite level of sports performance, the difference between winning and losing depends on the mental state. Needless to say, success or failure in life is largely contingent upon the quality of one’s cognitive or mental state. Hence, the value of being able to improve brain health and performance, which explains the growing interest in the tools to do this, especially so-called “nootropics”. So, we experiment with brain exercises, meditation and mindfulness, natural substances such as magic mushrooms and ayahuasca, synthetics such as Modafinil/Provigil, Piracetam/Racetams, along with ADHD medications such as Adderall and Ritalin. Admittedly, there are reliable cases of these chemical substances helping to enhance mental performance (although controlled empirical studies have questioned these on larger controlled studies). However, all of them have some reported forms of side effects, many quite serious, if consumption is not controlled. 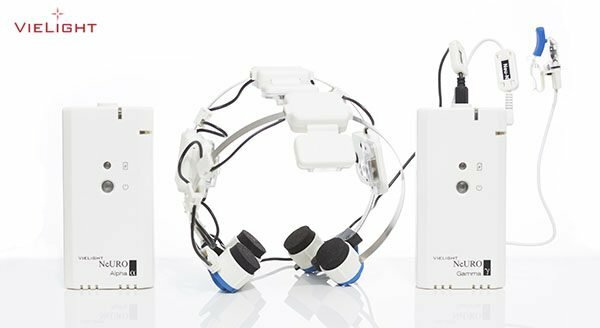 Furthermore, Greenfield notes the Vielight Neuro Alpha and Gamma models as the devices that he uses for brain photobiomodulation. At the beginning of January 2019, a small group from our team, led by our founder, Dr. Lew Lim, headed for China. 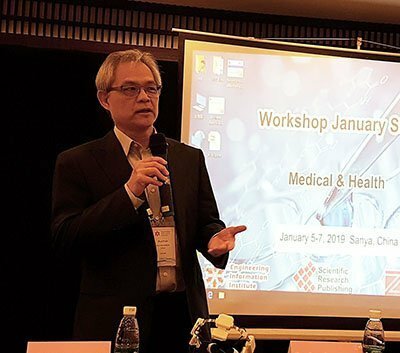 There, in the city of Sanya, the 5th Neurology and Neurosurgery Conference, NeuroConf 2019, took place. Dr. Lim presented his work on the potential of the application of brain photobiomodulation (PBM) in the treatment of Alzheimer’s Disease. The audience of primarily neurologists, neurosurgeons and neuroscientists, mostly from China, found the presentation interesting and informative. With a deep-rooted history of traditional Chinese medicine, Chinese scientists have a strong interest in leaning on natural medicine. Many locally developed alternative treatment therapies employ herbal and natural remedies. Thus, presenting photobiomodulation as a therapeutic modality for the treatment of Alzheimer’s disease was of interest to this group. As always, Dr. Lim is spreading his passion for non-invasive light therapy and brain photobiomodulation modalities. This was a conference that helped to advance the cause. Over the years, Chinese and Russian scientists studied the effects of blood photobiomodulation by introducing a laser beam intravenously. Thus, the concept is not completely new to Chinese scientists. However, the application of PBM in the treatment of dementia, and Alzheimer’s in particular, was novel and worthy of attention. So far, this trip and presentation were only some of the initial steps in introducing Vielight technology to new markets internationally. We have a long road ahead, and we are eager to confront and overcome all the challenges lying before us. In the end of February 2019, a group of Vielighters is going to head to beautiful British Columbia. The reason is the International Brain Stimulation Conference that takes place in Vancouver. With Dr. Lim as their leader, our Vielighters have planned an exciting presentation for the attendees of the conference. 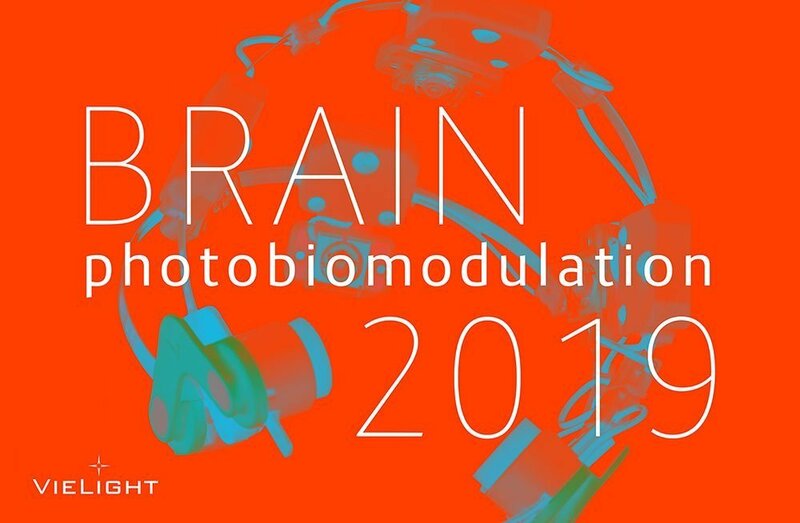 The title and the subject of this presentation are “Impactful and Easy Brain Stimulation with Photobiomodulation”. The Vielight team presentation will take place on Wednesday, February 27, 2019 between 7:30 AM and 8:30 AM. This will be an hour filled with interesting scientific and anecdotal data based on various research, customer feedback and Dr. Lim’s personal experience and technical knowledge. 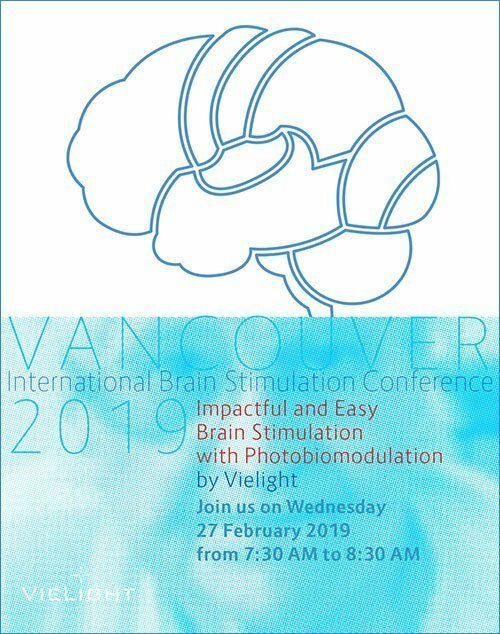 If you are also planning to attend the International Brain Stimulation Conference in Vancouver this year, do find your way to the Vielight presentation and say hello. You can contact Dr. Mahta Karimpoor at mahta.karimpoor@vielight.com for further information and to register. Many of our supporters, customers and advocates are aware of the opportunities and challenges in the space of blood photobiomodulation. Over the last couple of years our focus on brain PBM took precedence inside the Vielight offices. However, we plan that in 2019 we’ll manage to dedicate more time to research and development related to blood PBM. 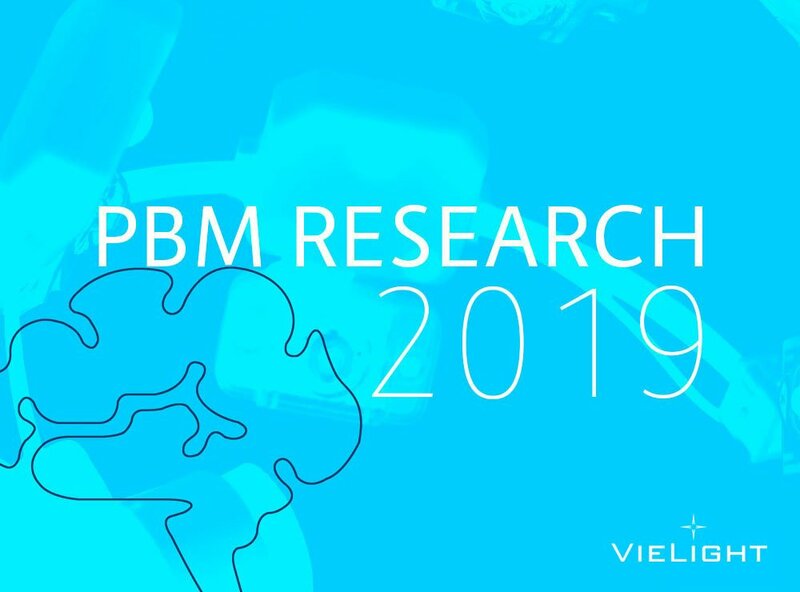 We are pushing the envelop in PBM research and development. This is what we love to do. However, doing it at the intersection of science, engineering and economics is a challenge that only the most devoted can pass. We trust that we are on the right path, have the appropriate attitude and possess the right knowledge. All those critical success factors make us capable of perseverance. Our devices, Vielight 633 and Vielight 655, which provide an opportunity to self-administer intranasal systemic photobiomodualtion therapy, are gaining popularity. Furthermore, new research from various sources around the world unlocks support about the benefits of this form of light therapy. 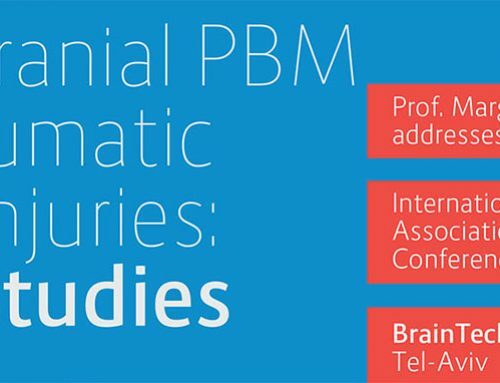 Some recent scientific papers present additional data on the applications of blood PBM as an alternative treatment modality for a number of pathologies. 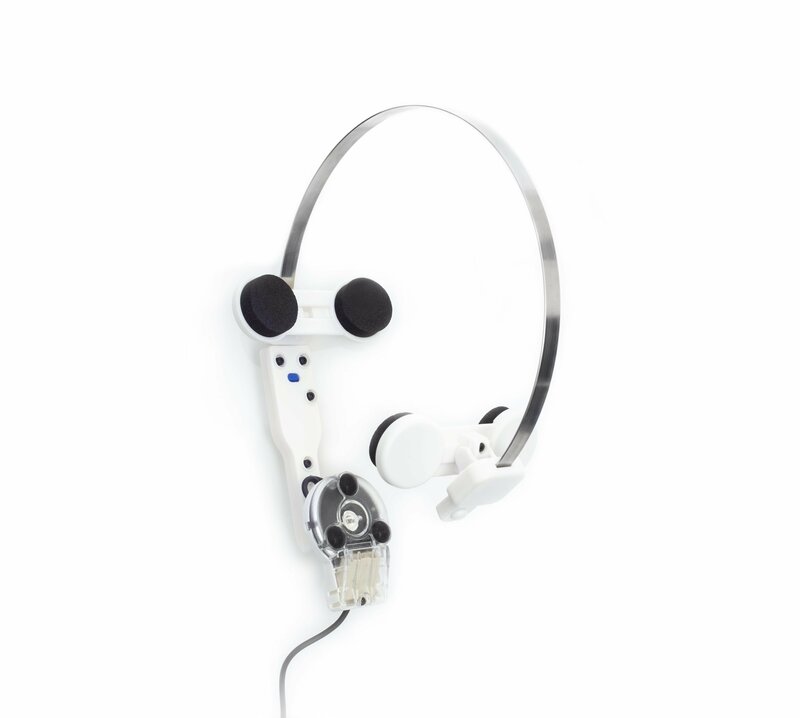 They show the diverse range of possible applications from general wellness to very specific health anomalies. 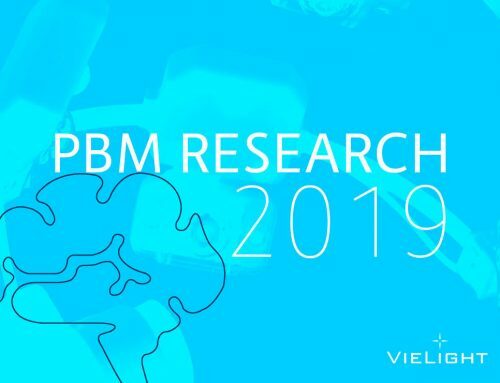 We are looking forward to digging deeper into this important and much needed field of PBM. Thank you for your comment Joanie. It sounds like you are getting some much needed benefits from your Vielight 810 NIR. With regards to the research on vestibular and vertigo issues, should we have any new research data, we will post it expeditiously to our our website, Facebook, Twitter and other social media platforms. Best of luck! Thank you for your comment, Ellen. You can follow us on Facebook and Twitter for all the latest announcements. You can also visit our research and clinical studies section as well as the blog on our website for latest research news.